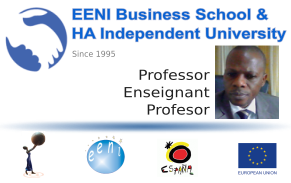 More information about the Professional Doctorate in Business in Africa, at EENI Business School & HA University Website. 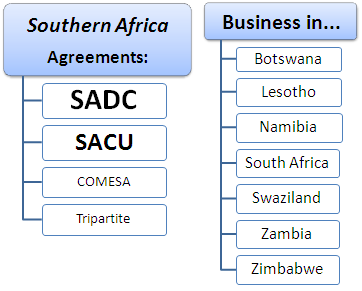 Download the syllabus of the module “Business in Southern Africa” (PDF). 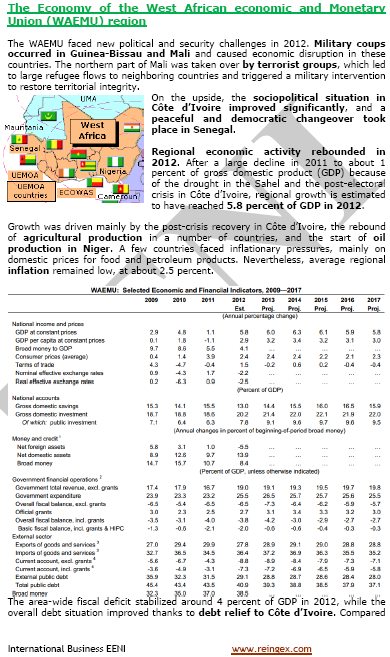 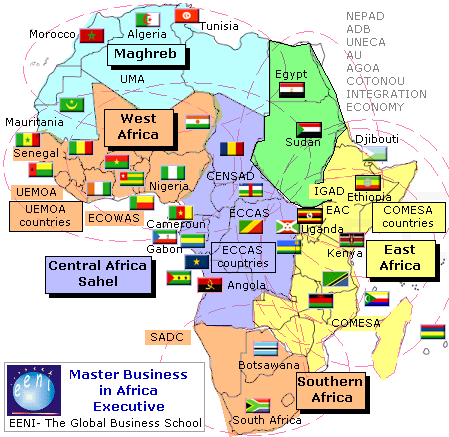 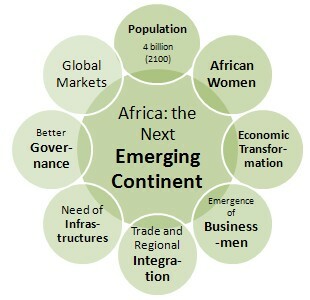 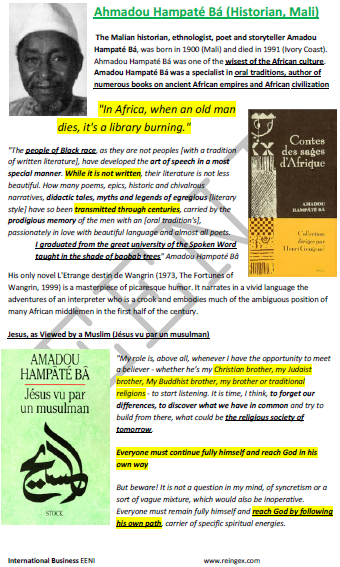 Download the syllabus of the module “Business in Central Africa” (PDF). 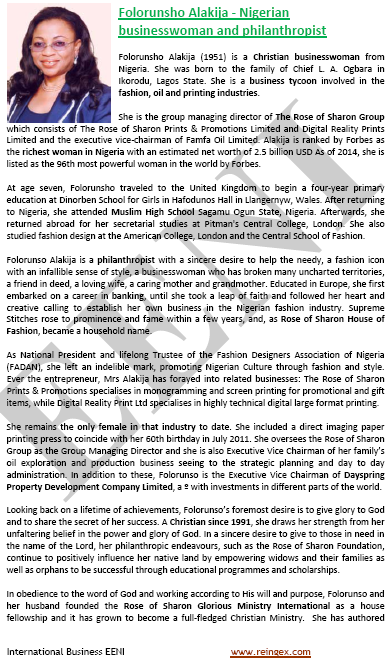 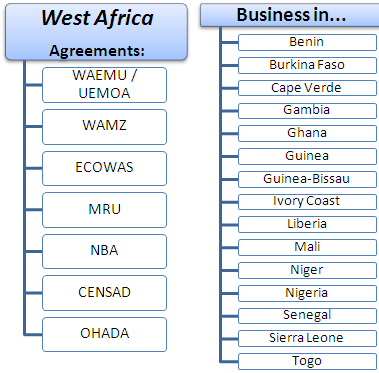 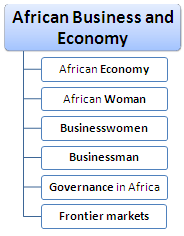 Download the syllabus of the module “Business in West Africa” (PDF). 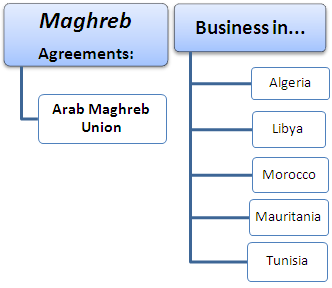 Download the syllabus of the module “Business in the Maghreb” (PDF). 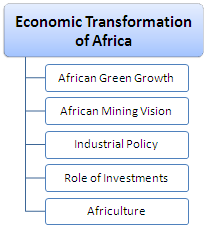 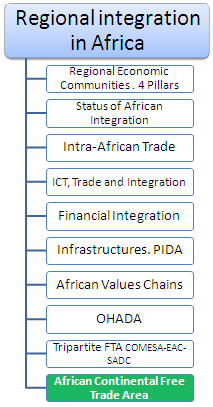 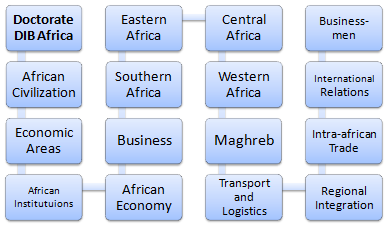 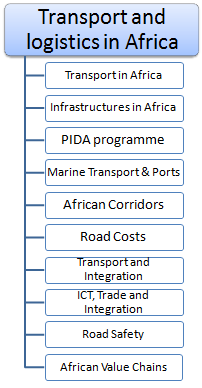 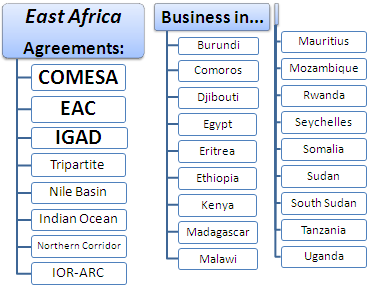 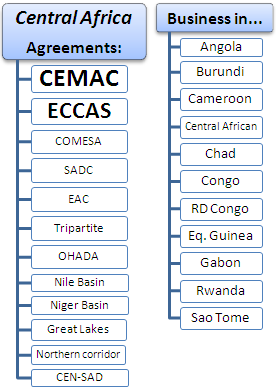 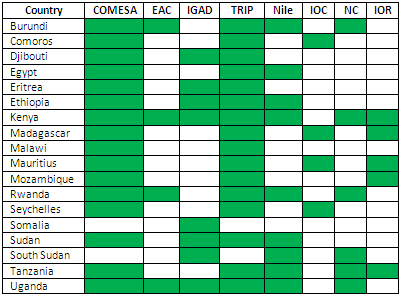 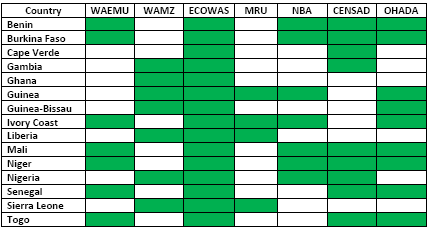 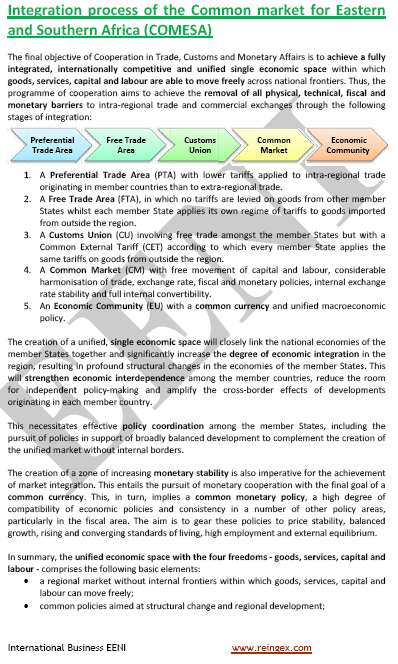 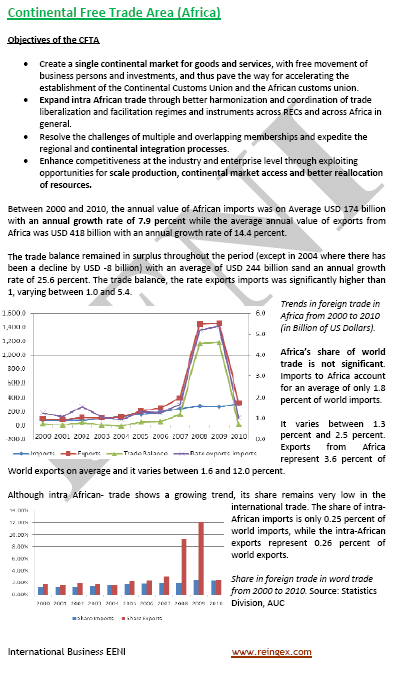 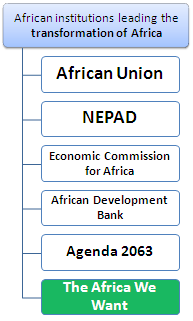 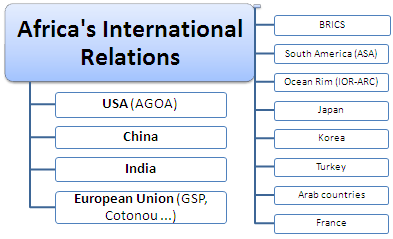 Download the syllabus of the module “Regional Integration in Africa” (PDF). 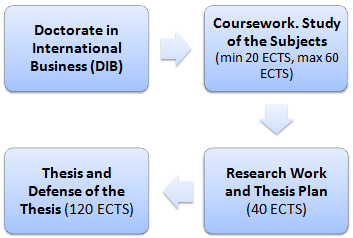 After the defence of the thesis, the doctoral students will obtain the diploma of Professional Doctorate in International Business (DIB) specialisation Africa issued by EENI Business School & HA Independent University, Spain (European Union).